Opportunities exist in the field of alternative dispute resolution for skilled valuation professionals. 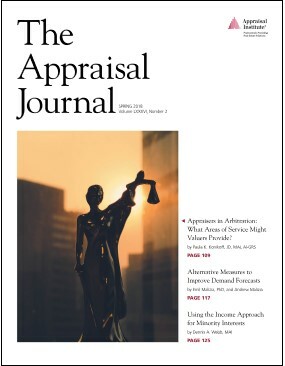 Negotiation, mediation and arbitration provide potential opportunities for appraisers to utilize their skills to offer valuable input throughout the process, according to a study published in the Spring 2018 issue of The Appraisal Journal. Involvement in alternative dispute resolution provides opportunities for valuation professionals to offer services beyond the “typical” services of an appraisal practice. In many cases, the appraiser becomes an important participant in a larger process, of which the initial appraisal report is only a part.